Our George Washington Quotes are listed in chronological order. This page contains quotes from the years 1777 and 1778. 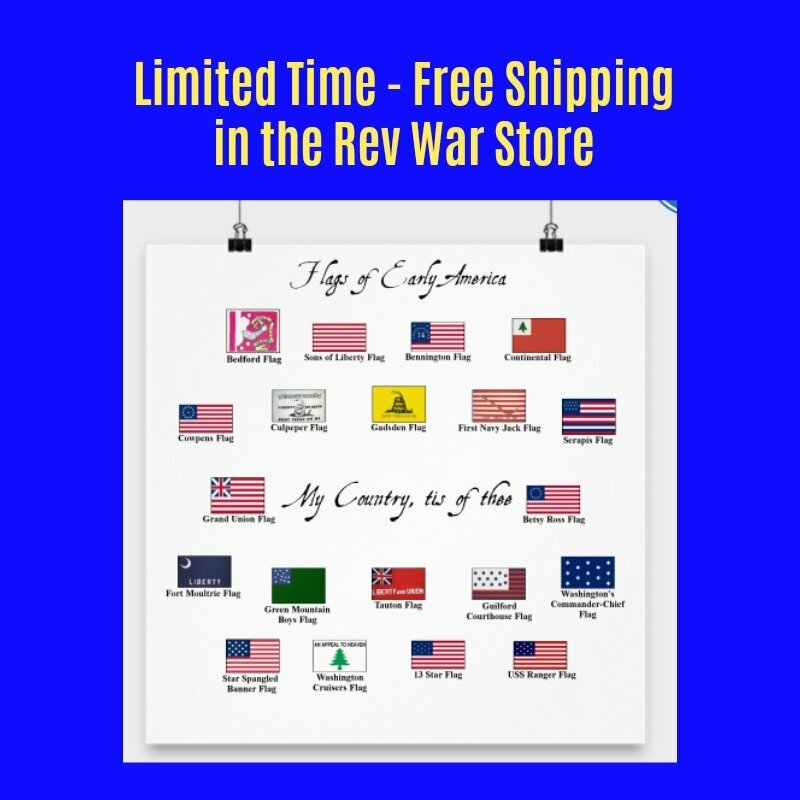 Many of them come from his General Orders to the Continental Army, or from personal letters to such people as Patrick Henry, Henry Laurens, the President of the Continental Congress and Robert Morris, known as the "Financier of the Revolution," for his great wealth. 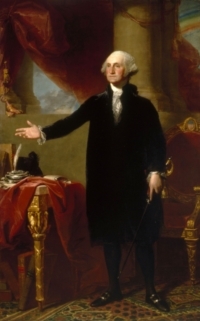 These George Washington Quotes cover such topics as the dangers of gambling among the troops, the importance of discipline, their trouble in obtaining the simplest items for the army - such as soap, and the hardships suffered at Valley Forge. 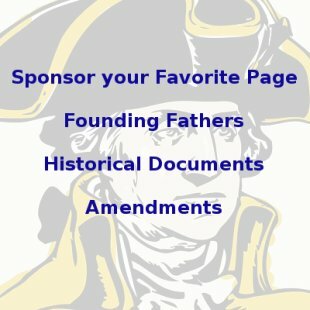 These George Washington Quotes are listed chronologically, so there are links to more both before and after this time period at the bottom of the page.